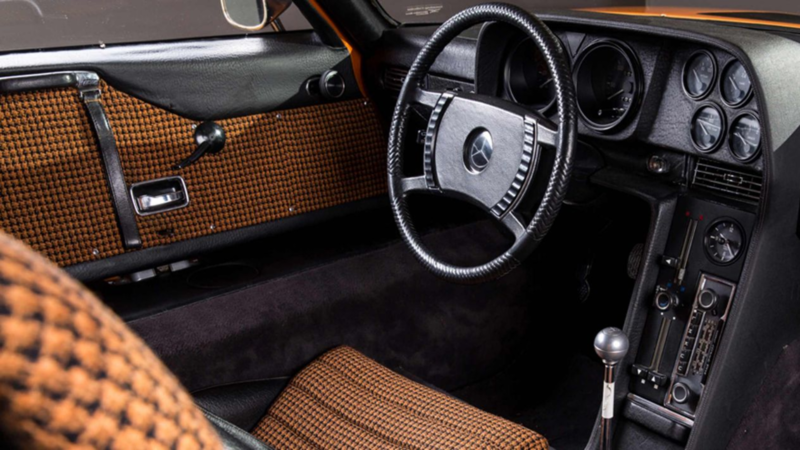 Slideshow: Under the hood of the legendary Mercedes C111 experimental car was a Wankel rotary engine. Today, you can purchase one of those rotors on eBay. Allow us to refresh your memory on this legendary concept car. Mercedes-Benz began experimenting with Wankel rotary engines as early as 1967. 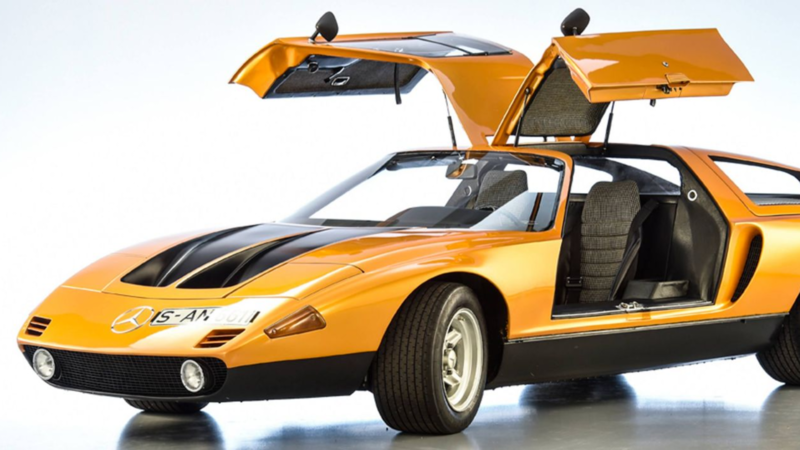 In '69, they debuted their two-year experimental vehicle, the C111, at the Frankfurt Motor Show. 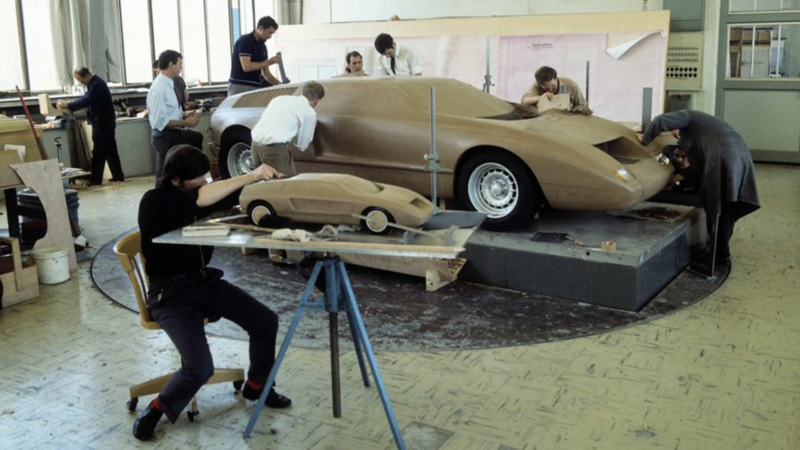 This was also the first time the automaker was trying out fiberglass plastic for car bodies. Despite it being built purely as an experiment, some fans across the globe had already started submitting their blank checks hoping to grab a unit. Some even thought it was the successor to the 300 SL Gullwing. The concept behind the C111 was a dream come true. 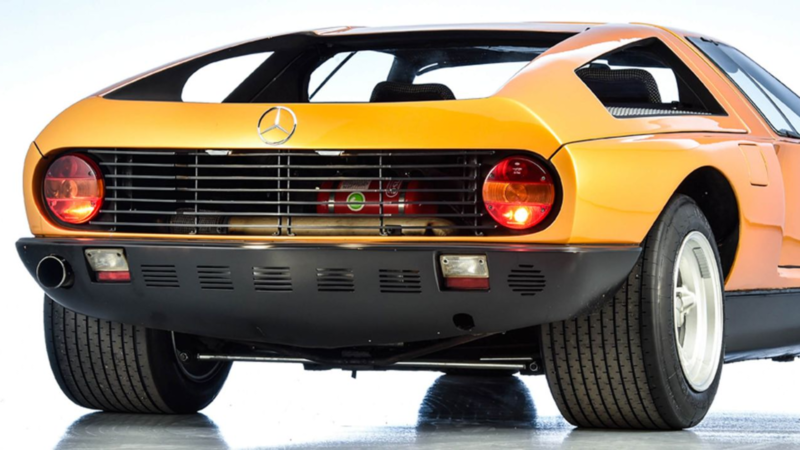 Mercedes first produced two models, the 1969 C111-I that had a 3-rotor Wankel engine and the 1970 C111-II that came with a four-rotor Wankel engine. The former made 280 horsepower while the latter made 350. It was the C111-II that made a true statement. The 350 horsepower was enough to get it from 0-60 mph in 4.9 seconds and to a top speed of 186 mph. >>Join the conversation about this C111 rotor for sale right here in MBWorld.org. After the first two models, Mercedes decided to use the diesel engine in place of the Wankel rotor engine. Two subsequent models were built, the C111-IID and the C111-III. The former packed a 3-liter 240D W115 model OM616 engine that made 188 horsepower. The C111-III was powered by a turbocharged straight-5 OM617 Diesel engine that produced 228 horsepower. With better aerodynamics, the C111 eventually was able to hit 200 mph at the Nardo Ring high-speed test track in 1978. A more powerful 500 hp 4.8-liter twin KKK-turbocharged V8 was also built later on. Despite the C111 not being let out into the world's streets and boulevards, it made its statement on the test circuit. In 1976, 4 drivers set 16 world records at the Nardo circuit in Italy in a span of 60 hours. 13 of the records were for the diesel engine and 3 for other types of engines. In 1979, another record was set in the V8 version by Hans Leibold who completed the circuit in 1 minute 56.67 seconds. Part of the reason why Mercedes had to do away with their rotaries was their poor thermal efficiency and minimal reliability and durability. The automotive world was also slowly embracing passive safety - something that the fiberglass plastic bodyshell of the C111 did not provide. Production of the series car came to a halt in 1971, a decision that brought a lot of sadness to automobile enthusiasts. 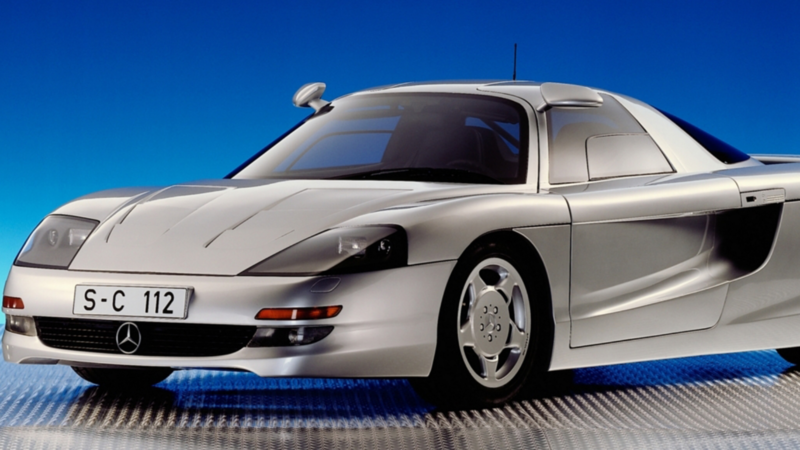 In 1991, Mercedes teased their fans with the C112 at the Frankfurt Motor Show. The car was a proposed production sports car model that carried a 6-liter V12 mid-mounted engine. 700 deposits were accepted, but a decision was arrived at later on not to produce the car. 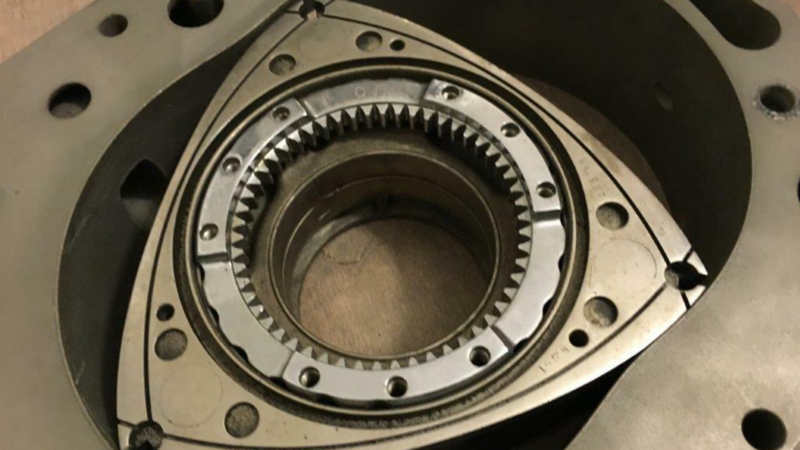 A Mercedes Wankel rotor was recently listed on eBay for $13,600. 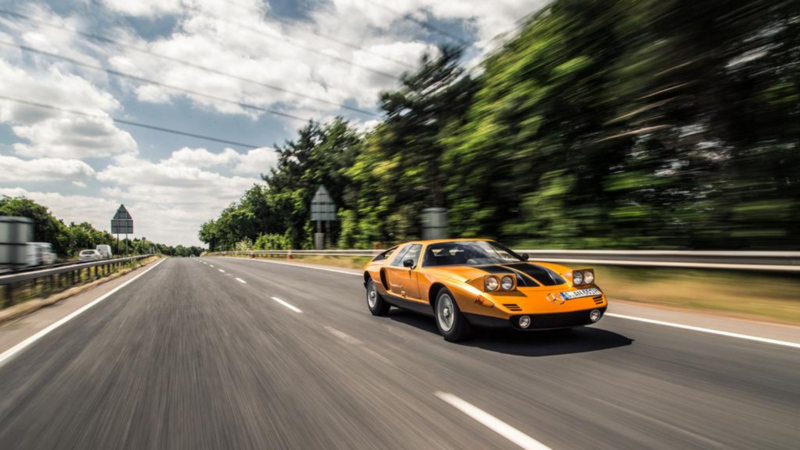 Mercedes made only 16 C111's in the '70s and they currently own most of them. The seller does not clearly state from which C111 the Wankel rotor came from. But if it's indeed from an original C111, it comes as a rare and unique spare part with a rich history.